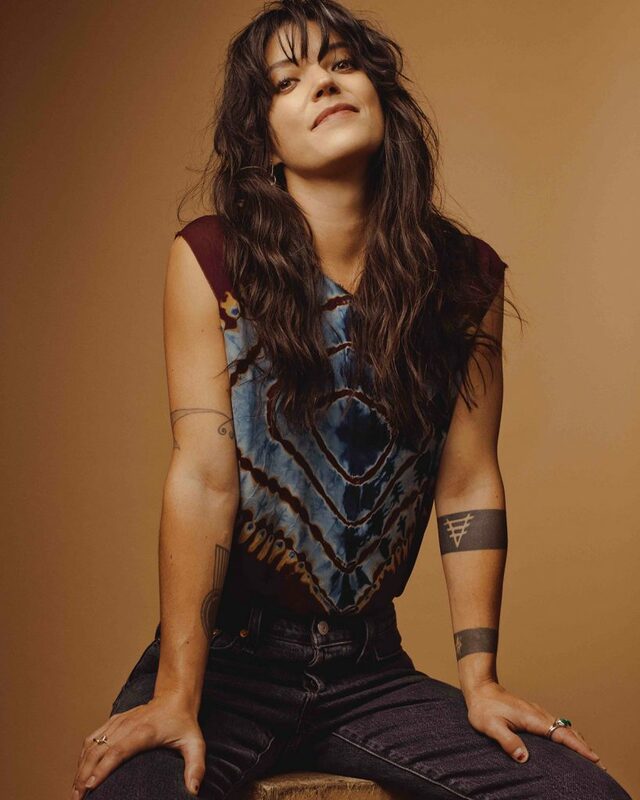 Sharon Van Etten, Comeback Kid. At thirty-seven, Sharon Van Etten’s no kid; indeed, she’s had one of her own in the interim since Are We There was released no fewer than four years ago. Although accompanying news of her fifth studio full-length, Remind Me Tomorrow, comes the positively vivacious Comeback Kid, which hears warbling organs and pummelling drums signal “a real turnaround” in terms of Van Etten’s sound. Gone (only temporarily, one assumes) is that trademarkedly downtrodden wail, along with the crestfallen acoustic tones, to allow for a newfound defiance to flourish. And while she may lament: “I was somebody,” her vocal evocative of early PJ Harvey, she remains too pure a force even for this dramatic sonic volte-face to diminish. Remind Me Tomorrow is available from January 18th via Jagjaguwar.